Regina Bedoya, CLU, ChFC, of Juno Beach, Florida, is the First Vice President of the MDRT Executive Committee. She is a 24-year MDRT member with seven Court of the Table and two Top of the Table honors. She is also a Diamond Knight of the MDRT Foundation and a member of its Inner Circle Society. Bedoya is president of RB Financial Advisors, a financial consulting firm specializing in retirement and insurance planning. Bedoya’s volunteerism within MDRT includes speaking at several Annual Meetings, an MDRT Experience and Global Conference, and international industry conferences. 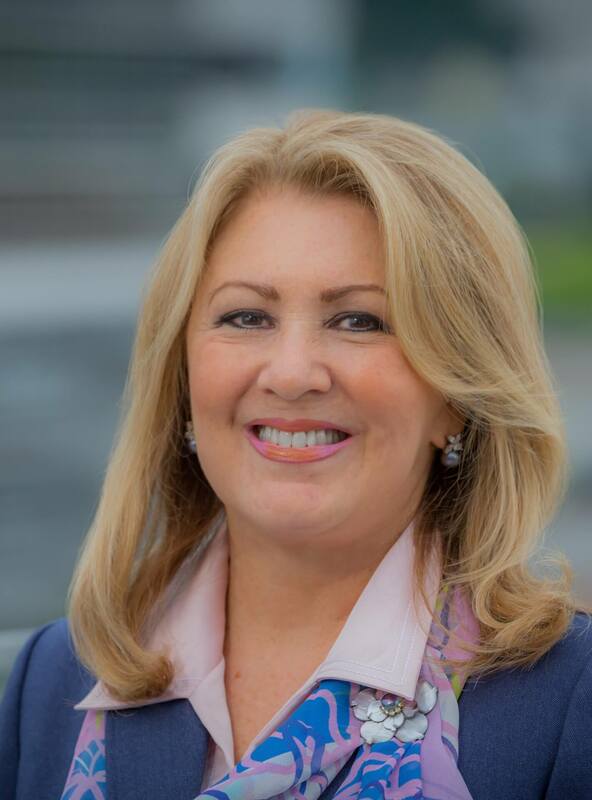 She has been the recipient of the Irvin Konter Award, was named Prudential Palm Beach’s Agent of the Year twice, and is the recipient of the American Free Enterprise Companion Medal awarded by Palm Beach Atlantic University. 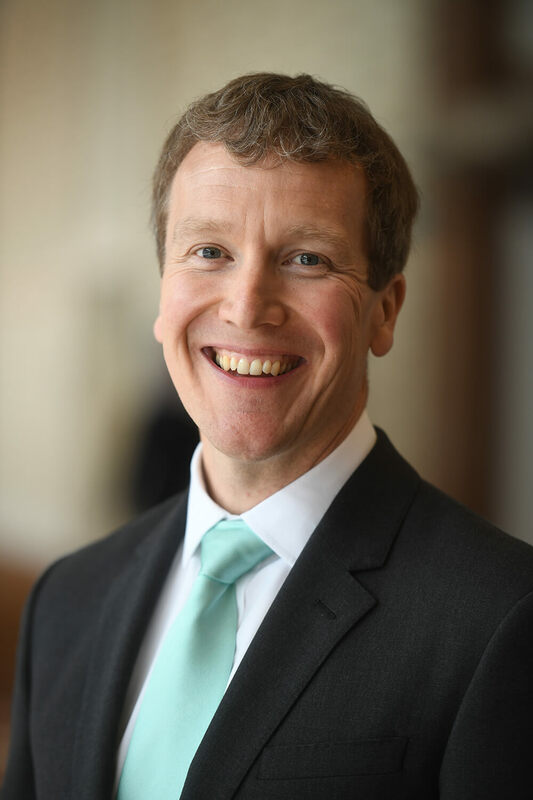 Ian James Green, Dip PF, of London, England, is the Second Vice President of the MDRT Executive Committee. He is a 20-year MDRT member with five Court of the Table and 12 Top of the Table qualifications. Green is also a Diamond Knight of the MDRT Foundation and a member of its Inner Circle Society. An advocate of MDRT’s Whole Person concept, he is the founder of a family-owned financial planning firm, Green Financial Advice, in London. His extensive MDRT volunteerism includes leadership within several divisions, including as Divisional Vice President of Top of the Table in 2017 and Chair of the 2016 Annual Meeting Main Platform/Special Sessions Committee. 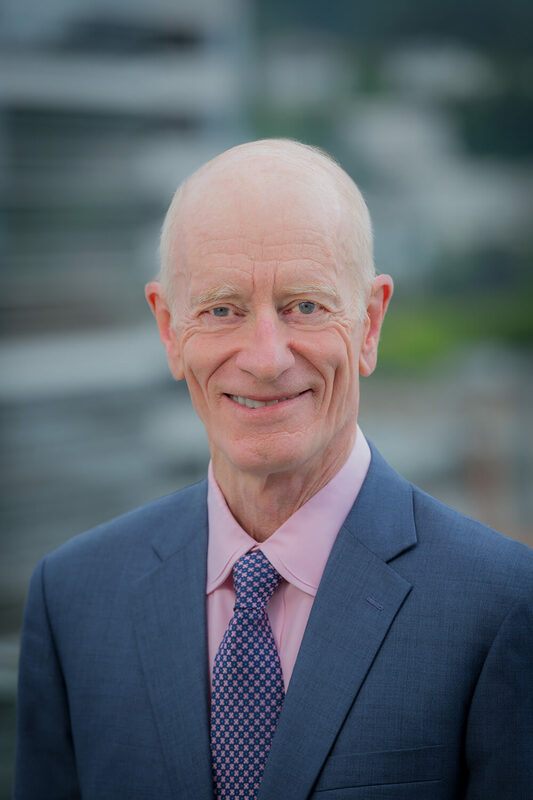 His leadership in the profession includes regular speaking engagements to audiences of his peers and previously held positions as trustee on the Personal Finance Society Charitable Foundation and on the board of directors of the Life Insurance Association. 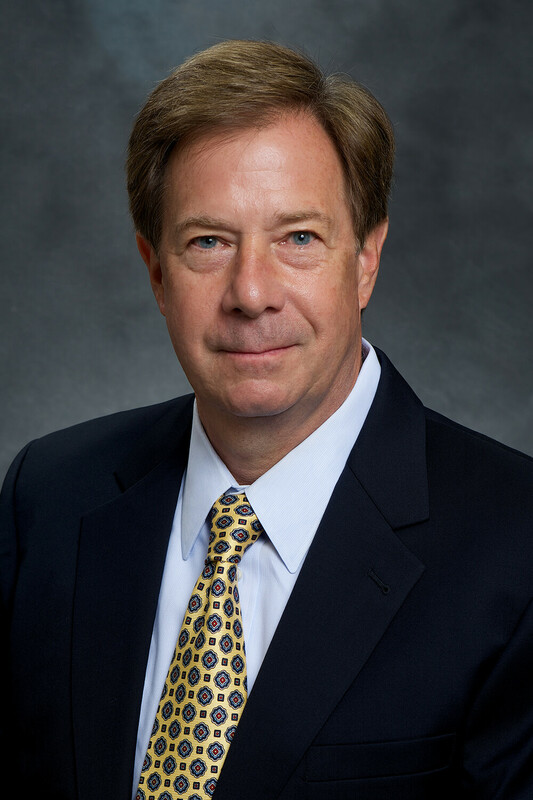 Randy L. Scritchfield, CFP, LUTCF, of Damascus, Maryland, currently serves as the Secretary of the MDRT Executive Committee. He is a 34-year MDRT member with three Court of the Table and 17 Top of the Table qualifications. An MDRT Foundation Excalibur Knight, Scritchfield is also a member of its Inner Circle Society and has served on its Board of Trustees. He is founder and president of Montgomery Financial Group, a retirement planning firm in Damascus. His extensive MDRT volunteer history includes service on MDRT’s Management Council six times and nine times as a Committee Chair. 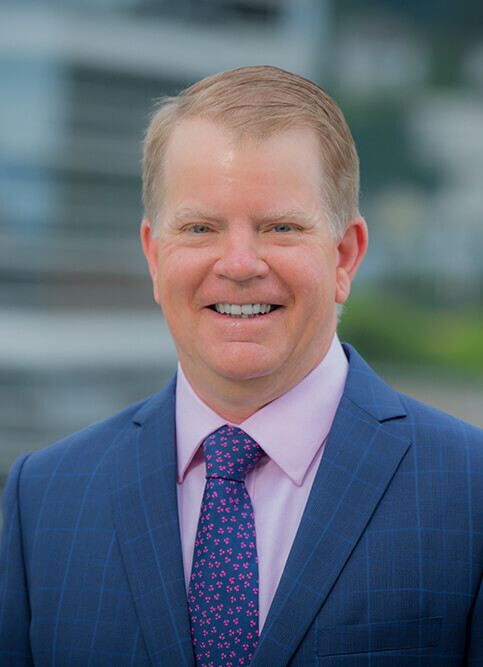 Among his leadership roles, Scritchfield has served as Chair of the Top of the Table Advisory Board, Divisional Vice President of Annual Meeting Program Development. 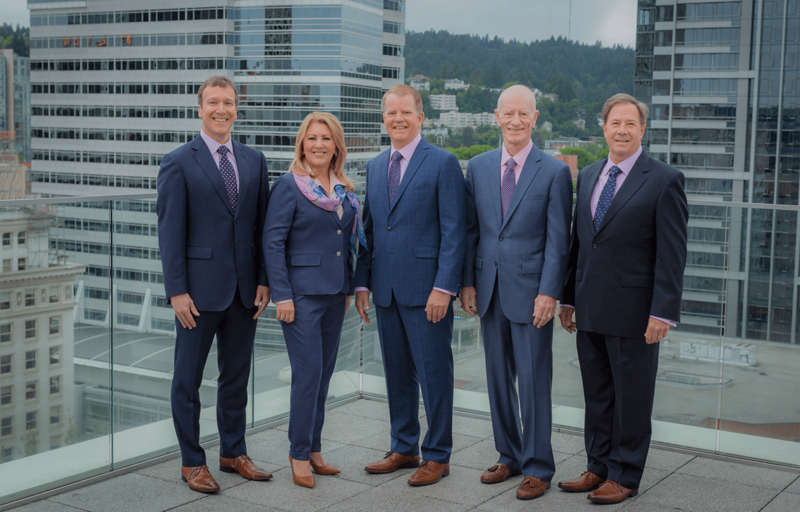 Scritchfield has also spoken at numerous MDRT Annual Meetings and Top of the Table Annual Meetings, as well as internationally on behalf of MDRT. He balances industry leadership with community involvement, having served as chair of the BlackRock Center for the Arts, his local chamber of commerce and as founding president of the Damascus Heritage Society.